Did you know approximately 98% of your website’s users will visit your site without actually converting? You can wait for those users to revisit your site, maybe via a google search or direct visit, or you could encourage them to return sooner via a highly targeted and relevant advert, based on their previous activity on your site. This is where remarketing comes in. Remarketing is an opportunity to re-target those users who visited your site without converting by targeting them with customized ads and offers relating to their previous experience on your site. Whilst Standard Remarketing with Google AdWords allows you to retarget your website’s visitors based on hit-based data (ie. page URL), it does not provide the capability to further segment your remarketing list based on more sophisticated factors, such as session or user based data (for example, a non-bounced session, profit-per-user). 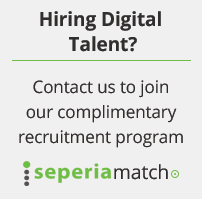 Here at Seperia, we recently held an intensive seminar on advanced remarketing techniques, focusing on enhanced remarketing through Google Analytics. Google Analytics allows you to take advantage of the data you already collect, to better segment your website’s users and create a more accurate remarketing campaign. The following article covers the key insights of the seminar, including a brief background on using Google Analytics to boost your remarketing campaigns, followed by two client case studies. In addition to the regular tags we manage via GTM (Google Tag Manager), such as Remarketing and Conversion tags for different vendors (AdWords, Facebook, Bing, etc. ), we also manage Google Analytics tracking. By taking advantage of this clickstream data tool, we gain overall control over the site with advanced tracking. We can take advantage of this control in order to send data back to GA, where the users are marked according to different segments and sent to AdWords for remarketing. As an example, we looked at our client Lamaloli’s website- where we manage three environments via one GTM container. 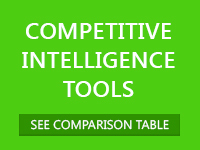 In general, there are three different types of advanced segmentation methods. These segmentation techniques allow us to create user groups based on certain behaviors and transfer them to AdWords for remarketing purposes. 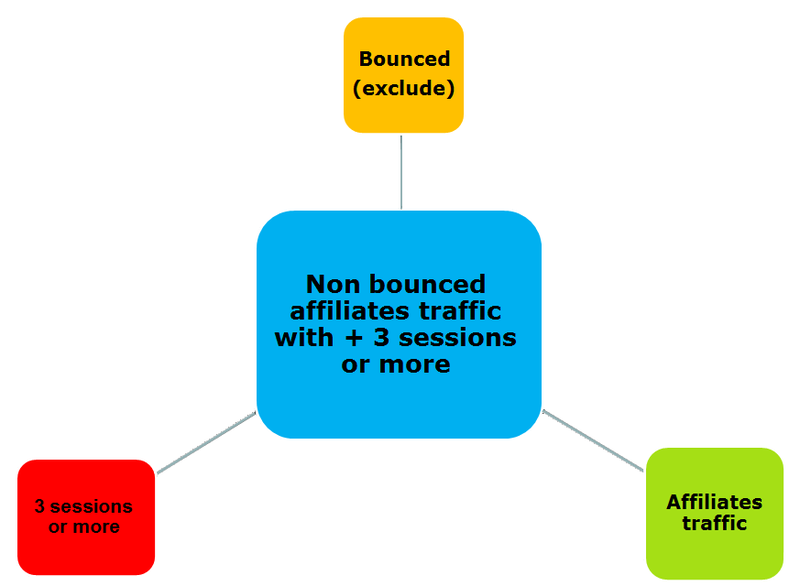 The benefit of using GA for segmentation purposes is that we can categorize users based on their actions across sessions and devices, rather than restricting our data collection to single hit data. We covered basic strategies and approaches to AdWords list management, such as List vs. Audience, and moved on to best practices, using the Site Funnel as our main strategy. The presentation showed how we handle each step of the funnel: from tracking on analytics to building lists for AdWords using advanced segments. By implementing the site funnel strategy, we split our users into groups based on their progression through the website towards the targeted conversion. Taking the example of an ecommerce site, a user who progresses further into the funnel, is more likely to convert. We therefore recommend raising your bid in AdWords when retargeting these users. Knowing if the user stayed on your page for 15 seconds or longer. 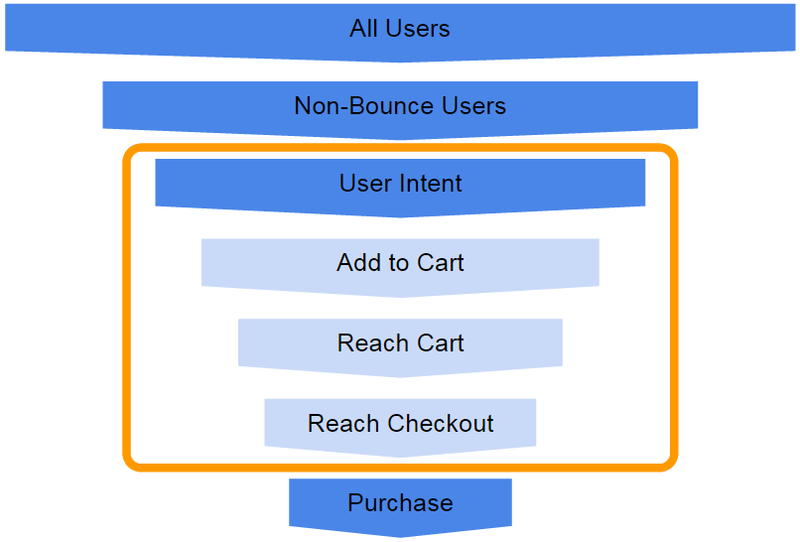 Understanding user intent using six different Google Analytics signals. For example: keywords, or video view progression (0%, 25%, 50%, 75%, 90%). Finding new users to the site. Tracking users who paid a minimum of $x over 7, 14 or 30 days. We also covered the sophisticated ‘smart list’, which enables Google Analytics to select users based on its own algorithm. To further demonstrate how we apply Google Analytics data to remarketing lists, we shared two client case studies. The first client, a leading online binary options company, has three main traffic sources to its website: organic, affiliate and PPC. As illustrated in the screenshot above, after the rule is created, all that is left to do is choose the time frame and the page URL. We created these lists (and many more), as well as different combinations of the lists, in order to retarget different audiences from the site’s traffic. Understanding the behaviors of these users enabled us to create a highly targeted remarketing campaign, allowing us to determine exactly which audiences displayed the highest value to the client. Based on the data we retrieved from GA, we also determined which site visitors to eliminate from our remarketing campaign (such as visitors who were already registered, visitors who clicked an ad over X amount of times and didn’t convert, visitors who bounced etc). One of the great advantages of running these remarketing campaigns was the ability to tap into a pre-existing audience that thanks to GA data we now know so much about- the site visitors that aren’t yet registered but display a genuine interest in opening an account. Our second case study looked at a client in the payments sector. Due to the information and security requirements common amongst all companies in this industry, the company’s registration funnel is very long- the process continues over 4 pages. In the final stage, the user is requested to input a form of identification, for example an ID or passport. At this point, analytics reported a high dropout rate from the funnel. To retarget the site visitors who ‘dropped-out’ of the funnel, we created segmented groups based on the stages of the funnel the users reached (different pages). As well as this, we grouped visitors based on what details they did fill out on each page and how far they progressed on each page. We were then able to determine the planned value of each segment within the wider audience, targeting the higher value clients with an advanced remarketing campaign. The remarketing campaign was one of our client’s most successful campaigns in terms of ROI and income. A remarketing campaign is a smart method to encourage non-converted users to re-visit your site and complete a desired action. 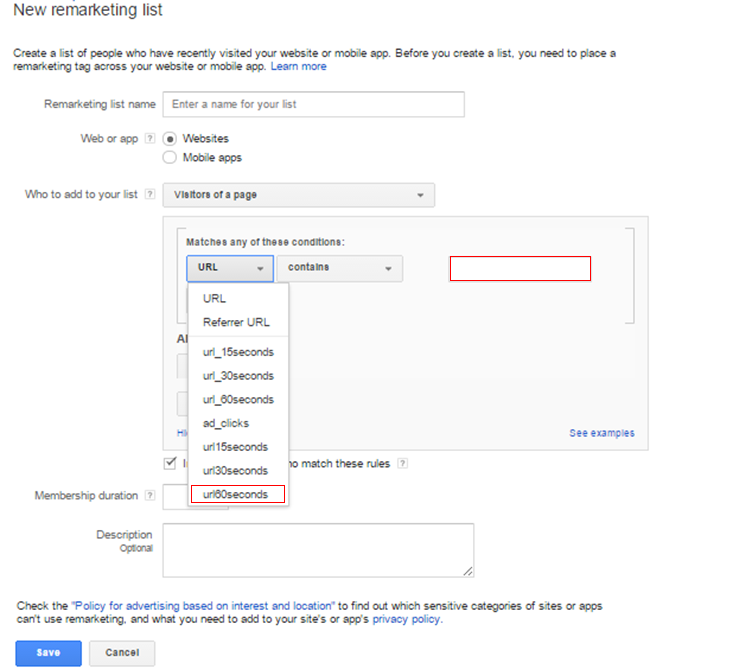 And taking advantage of the data available through Google Analytics enables you to enhance these remarketing campaigns. By building highly segmented remarketing lists based on such data, you can create more relevant ads, boosting the return visits to your site of those users who are already likely to convert.